In today’s era dominated by the exponential rise in enterprise data and edge computing devices, organizations globally face an uphill battle to secure their data, devices, and applications. Security information and events management (SIEM) solutions, with their ability to collate data from disparate systems, analyze it, and deliver security insights, have been an arsenal for the organizations to thwart cyberattacks. In tandem with the technology evolution, SIEM solutions are playing a pivotal role in advanced threat detection, threat monitoring, and effective response, while enabling companies to stay compliant with evolving regulatory mandates. SIEM solutions were present in the market for several years, but, initial SIEM tools were designed for large companies with advanced security capacities and extensive security analyst staff. It is not long ago that systems from SIEM have been introduced that are suitable for the needs of SMEs. SIEM architectures currently available include SIEM software on a local server, a SIEM - dedicated, local hardware or virtual device, and a SIEM service based on the public cloud. The modern SIEM solutions leverage cutting-edge technologies, including artificial intelligence, deep learning, and machine learning to automate the collection and correlation of security information and help security teams respond efficiently. Besides, they include features such as advanced visual reporting tools and easy-to-navigate dashboards—that address the shortfall of security talent in the industry. The analytics built into the latest SIEM solutions allow companies to leverage contextual data to reduce the number of false positives, and even false negatives. These capabilities are turning the corner and improving the returns for the organizations that are aggressively allocating resources on fortifying their security infrastructure. 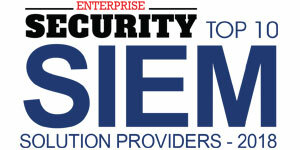 To assist the CIOs, CTOs, and CEOs find the most relevant SIEM solution provider that can address their unique security concerns, Enterprise Security magazine has charted out the top 10 solutions providers that are delivering the next generation SIEM solutions. CloudAccess.net provides the Joomla and WordPress content management systems (CMS) with a comprehensive hosting and support platform. CloudAccess provides SIEM solutions to over 20,000 websites with a wide array of clients including SMEs, businesses, schools, universities, hospitals, non-profit organizations, and governmental institutions. In contrast to any control board in the hosting industry, the company has developed the Cloud Control Panel (CCP), a custom cloud application management tool. 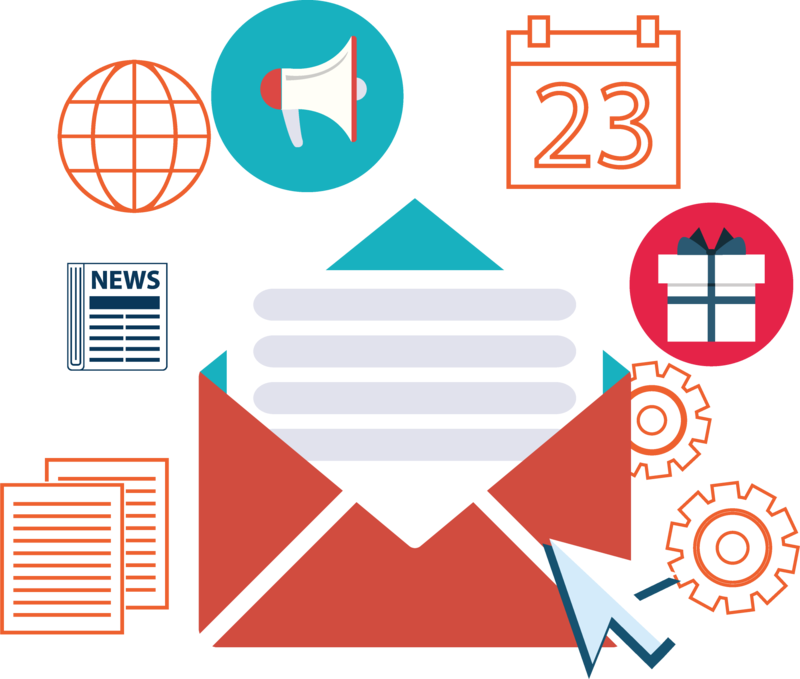 Satisfactory customers appreciate the leading support team of the industry because they can present tickets online or call the company for direct hosting or support for applications. Barne & Noble, K2 Sports, Notre Dame University, and Boston Children's Hospital are some of the company’s enterprise clients. GlassHouse (GHS) is the provider, developer, designer, and deployer of solutions for leading companies for infrastructure, security, and management services. More than 250 corporate customers rely on the company’s 25 years of experience in the design, construction, deployment, and management of advanced IT infrastructures. One of the solutions that the company provides called "GHS manage" decrease the chances of getting threats, build a predictable budget for operations, and focus workers on critical initiatives. The benefit of service includes reduced downtimes, improved compliance and ROI on business applications by proactive system administration, control, and document change. The “GHS advantage” provides pre-defined evaluation, implementation, project management, and support. These services help customers to maximize IT investments and drive business results faster. Another solution of the company, “GHS insight,” offers cutting edge solutions in the context of the IT environment of customers to bring fast outcomes and results. In order to reduce organizational risks and improve human efficiency, JASK modernizes safety its operations with products and services. Instead of the expensive intake of data, normalization, parsing or alert discrimination required to determine what is important and take action merely, they empower SOC analysts to focus on investigative and response work. JASK, am a SIEM solution provider founded in 2016, is led by renowned industry leaders with decades of successful experience in solving SOC problems in the real world. They are reshaping the SOC’s way of operating today and are using expert analysts to resolve safety deficiencies which impede modernization of security operations. JASK team uses its decades of practical experience to pursue advances in autonomous SOC technology and operating workflows in the world of engineering, data science, and services. Kenexis, a pioneer in SIEM, provides services and engineering software for process risk analysis, industrial cybersecurity, and fire and gas mapping. With offices in Houston, Abu Dhabi, Singapore, and Beijing, Kenexis is based in Columbus, Ohio since 2004, and has offices in Singapore, Singapore, and Beijing. Kenexis’ SIS services include the facilitation of HAZOP, SIL selection using LOPA, SIL verification, test plans, and SRS. The risks of equipment and process plant operations are analyzed using different techniques for risk analysis. Fire and gas mapping includes target performance selection, configuration, and detector placement and assessment of coverage. Kenexis’ services help customers meet and benchmark their performance against industry best practices and compliance with appropriate regulations and standards. 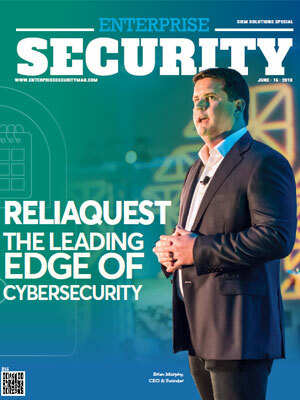 ReliaQuest has developed its Cyber Security Management (CSA), a SIEM solution that helps business security teams rethink their technology deployment, automates security outcomes, and improves their safety team. ReliaQuest uses the security model management discipline to help organizations create consistent, over time, and security models. ReliaQuest transforms companies into their own security platforms by combining existing tools and techniques with ReliaQuest’ own proprietary technology, people, and processes. The result is unparalleled visibility and optimized safety. ReliaQuest has been recognized for its commitment to preserving a positive corporate culture. Deloitte’s Technology Fast 500MD list of the five hundred fastest-growing technologies companies in North America, which ranked for a second consecutive year, was recognized by ReliaQuest as a national Great Place to Work® in 2018. LogPoint, a SIEM solution provider, allows companies to transform information into actionable intelligence and to improve their cybersecurity positions. They enable companies to achieve digital transformation in a convenient and secure manner thanks to their cybersecurity expertise. The automation and analysis of cybersecurity provide contextual awareness to support safety, compliance, operations, and enterprise decisions. Their advanced SIEM, automation, incident answer solutions, and UEBA, a simple licensing model enable their customers to achieve digital transformation. LogPoint has offices throughout Europe and North America. Logsign is a complete all-in-one SIEM solution provider to unify security intelligence, log management, and compliance in various industries. The well-designed architecture and key features of the logging system improve a company’s security and business continuity. It collectively manages the operational safety of all systems leading to higher productivity and a lower workload. 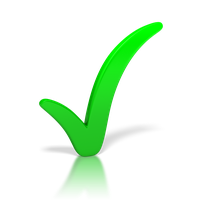 Consequently, Logsign ensures that its clients save on their investments. The company’s embedded architecture with the smart NoSQL and HDFS design allows efficient storage, clustering, and quick access to both stored and live data. Logsign’s user-friendly platform, backed by a diligent technical support team, offers a reliable solution for customers and is one of today's highest ROI on the SIEM market within a less amount of time. The solution has already been deployed since 2012 by hundreds of SMBs and over 400 local and global companies. SolarWinds is one of the leading SIEM solution providers that assist technology professionals–IT operations professionals, DevOps specialists and managed service providers (MSPs)–to solve the challenges of today’s IT. They produce products which are designed to manage the simplest IT environments, irrespective of their organizational size. SolarWinds’ products are both powerful and cost-effective and address IT management issues well understood. They are designed to be strong, extensive, and scalable enough for companies of all sizes to address their complex and evolving needs. The company seeks to eliminate complexity from IT irrespective of how an organization manages its IT infrastructure, where it is located physically, or where it is run. Splunk is a renowned company providing efficient SIEM solutions to solve the most difficult IT, security and business challenges—with the option of on-site, cloud, and hybrid use. Irrespective of the size of the company, Splunk provides state-of-the-art solutions to its customers with real-time answers to their needs and business goals. Organizations use Splunk to connect the data on the machine and obtain insights into their business opportunities and risks. The company scales to meet contemporary data requirements. They use AI to derive actionable and predictive insights through machine learning.